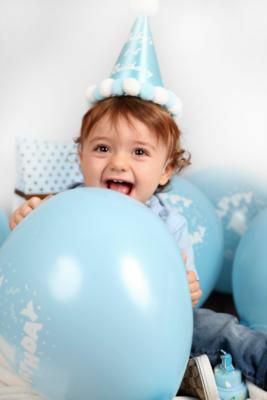 Hire a professional photographer for your kids' birthday photos. Why? Let’s face it…you’re not Anne Geddes. And your juggling skills are half that of the clown you booked for your kid’s party. So with all of the responsibility that comes with pulling off the perfect party, why would you even consider being the event photographer, too? We have an idea: You concentrate on the party. Our professional photographers will handle the pictures. 2. You can actually be IN the pictures! “I love capturing candid moments that express love and emotion,” said Birner. 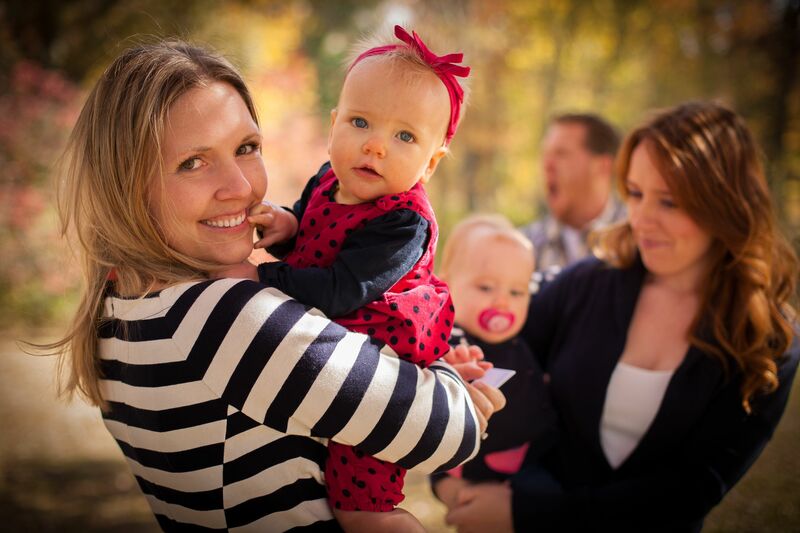 “[Professional photographers] can get candid moments of the entire family. But, if mom is the photographer, there won’t be any pictures of her because she is behind the camera.” You are an integral part of your child’s big day. Be part of the memories. 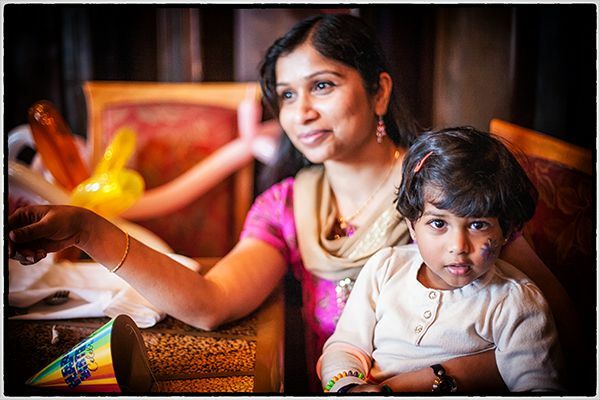 From the candid snapshots to the creative pictures to the traditional photos, a pro is sure to capture it all. Birner explained, “A pro photographer has hours upon hours of experience and is more likely to have a good eye for composition and anticipation.” Still, Birner has her favorite party shots that she always makes sure she snaps. OK, how many non-professionals have a Nikon D4 or Canon EOS hiding in their closet? One of the perks about professionals is that they own top-of-the-line cameras. “Let a photographer capture the moments with a professional high res camera, pro lighting and pro lenses,” said Birner. Special moments deserve superior equipment.